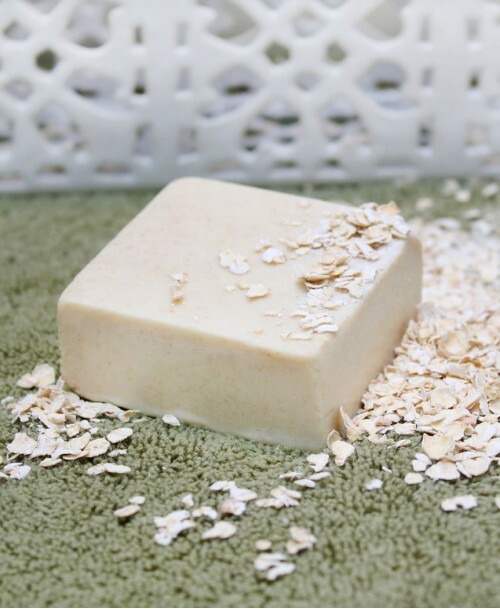 Oatmeal is wonderful for both dry and oily skin. Oatmeal contains anti-inflammatory and antioxidant properties and is ideal for sensitive skin. This hearty breakfast staple can be used to ..
Olive oil and aloe vera are both premium ingredients that sooth the skin. 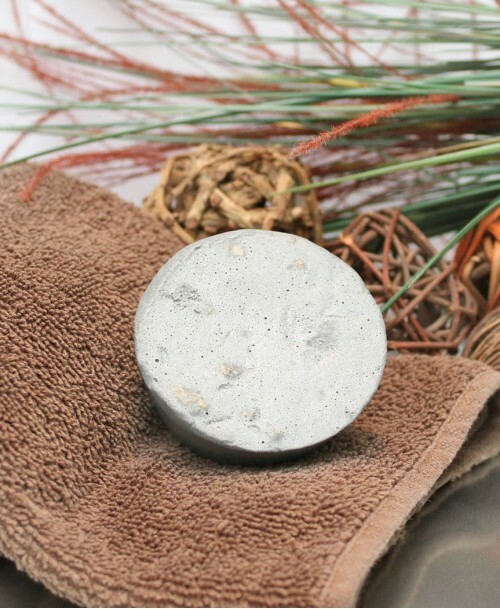 This bar is ideal for those with sensitive skin. It can be used to help treat rashes and sunburn. 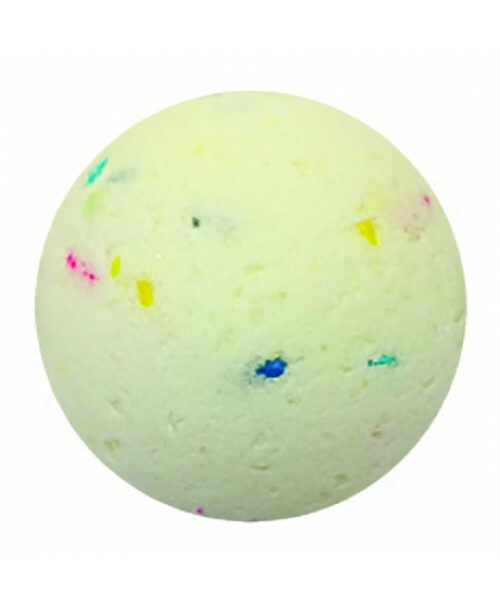 Our o..
Who dropped the bomb?Turn your bathtub into a home spa with our decadent bath bombs! Each uniquely scented with essential oils, you'll find it easy to get lost in the fragrance. With baking soda.. 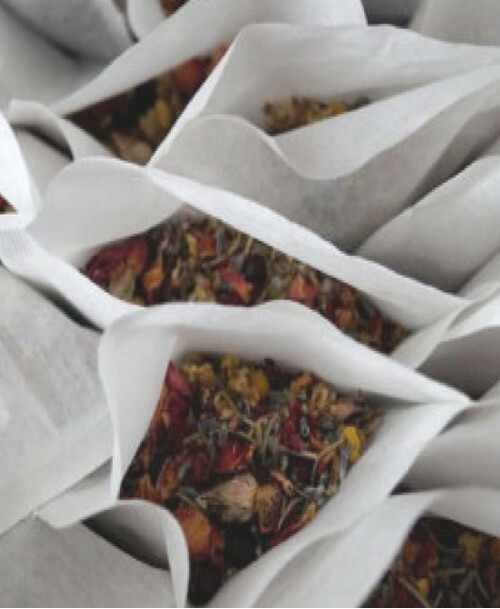 This all-natural tea will turn your tub into a spa! 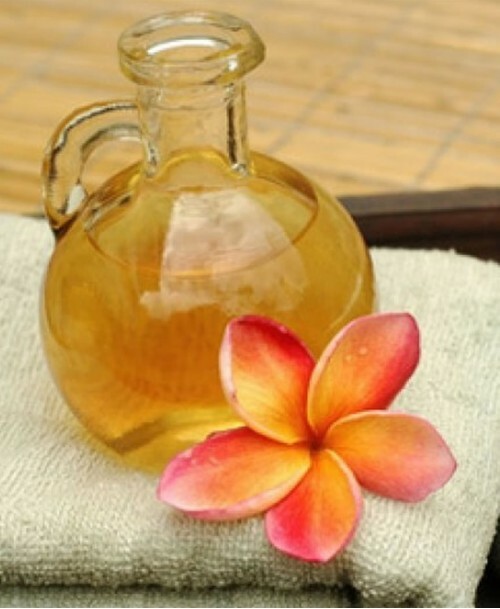 Relax and allow the aroma to treat your senses! Each tea bag is filled with sea salt and dried botanicals. Simply add the tea..
Our body and massage oil is a luxurious blend of skin-soothing oils that provides moisture to your skin while restoring suppleness and softness. You can use it in your bath, apply all over your.. *CAUTION!!!! THIS ITEM MELTS IN TRANSIT DURING THE SUMMER MONTHS. PURCHASE AT YOUR OWN RISK! *We will resume shipping October 1st, but beware in hot climates!Ms Jannie's Baby all-natural whipped .. *CAUTION!!!! THIS ITEM MELTS IN TRANSIT DURING THE SUMMER MONTHS. PURCHASE AT YOUR OWN RISK! 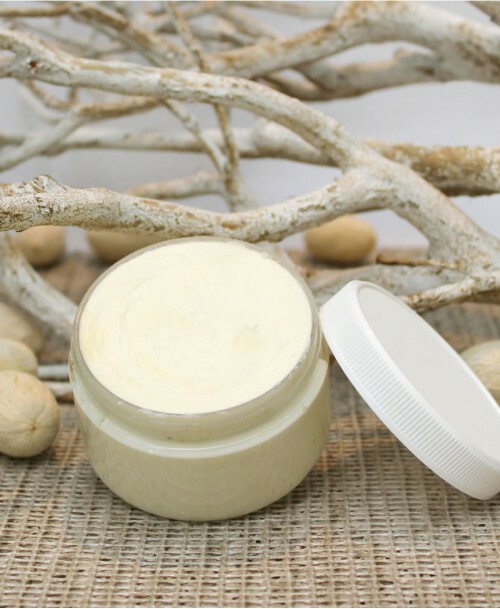 *We will resume shipping October 1st, but beware in hot climates!Ms Jannie's Baby all-natural Shea but..
Oatmeal is wonderful for both dry and oily skin. Oatmeal contains anti-inflammatory and antioxidant properties and is ideal for sensitive skin. This hearty breakfast staple can be used &nb..